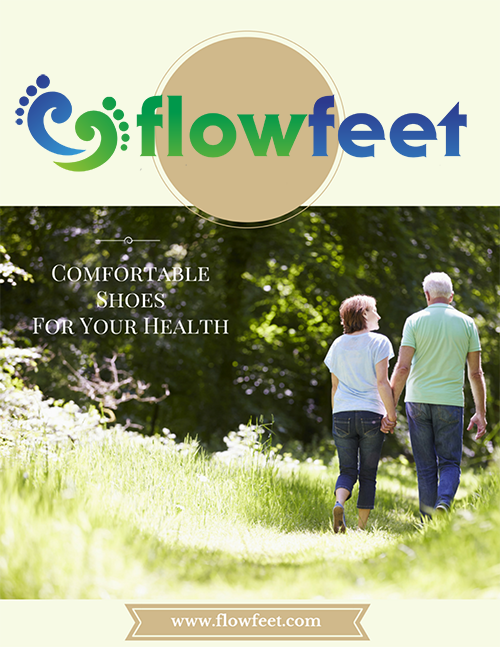 A simple, yet durable and comfortable casual dress shoe - for a variety of foot conditions and uses. The three removable cushion inserts make for flexible fitting for AFOs and internal modifications. 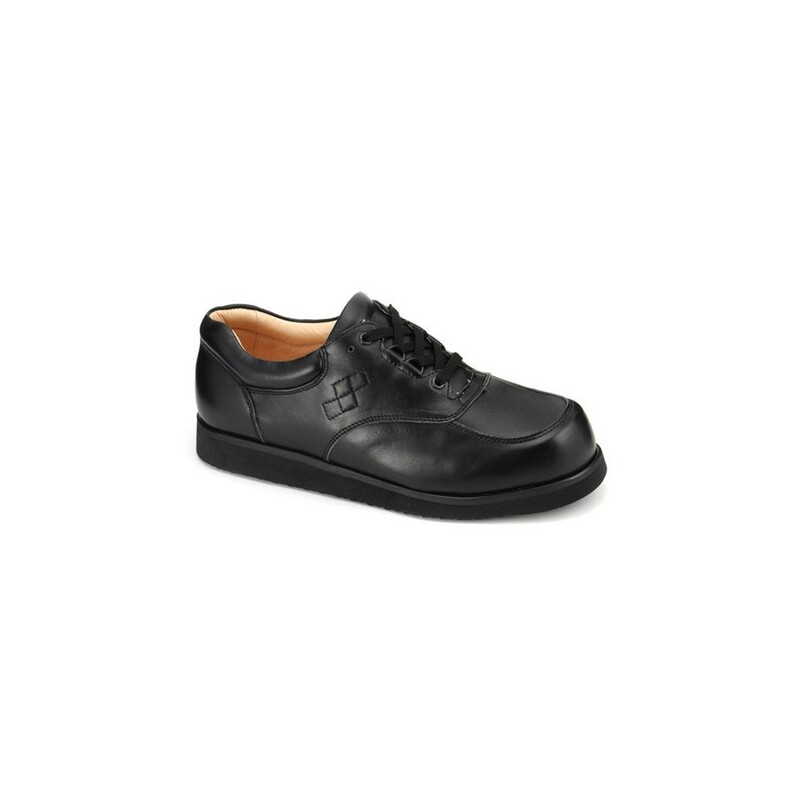 Uppers are made soft genuine leather and outsole is injected with EVA to make this an extremely lightweight shoe. 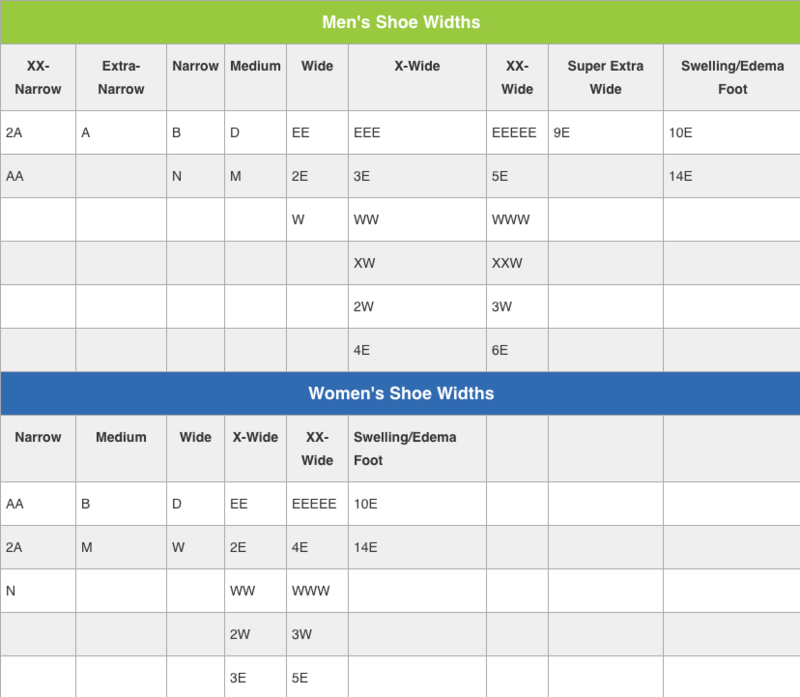 Certain sizes and widths may be on backorder from 4 to 6 weeks.